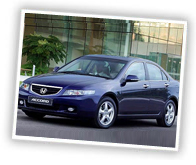 Luxury car Rental Gurgaon!luxury Car Rental Gurgaon!luxury car Rentals Gurgaon! Mars Travelport Gurgaon!Delhi! 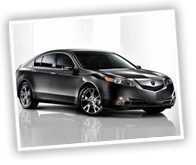 Every day is different; you may require an alternative vehicle for your next special & classy event. 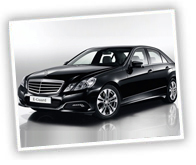 For a luxury chauffeur driven service in, and around Gurgaon we offer a range of specialized luxury vehicles. Our team of experience chauffeurs will attend to your needs throughout your hire.